Vietnam’s movie business is growing quickly. New theaters are being built across the country. 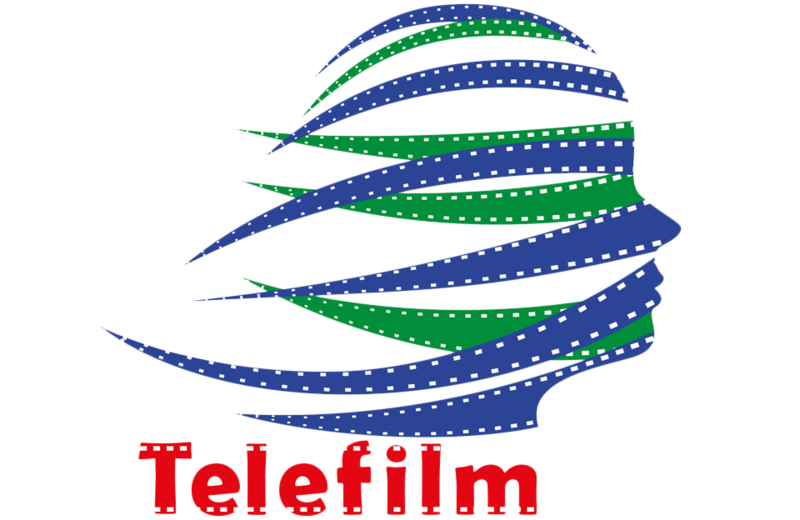 Young filmmakers are entering the market. In the past, movies about Vietnam centered on Hollywood’s ideas about the Vietnam War. They starred American actors with Vietnamese playing background parts. But this is changing. Ngo Thanh Van became an international movie star with her part in the latest version of Crouching Tiger, Hidden Dragon. Now she has turned to directing. Her newest film is called The Tailor. It will be Vietnam’s official entry for next year’s Academy Awards in the foreign language category. “Making movies in the Vietnamese market is a risky business, not just for me,” Van told the internet news site Zing. “But it is because it is difficult that I want to put all my heart into doing it." 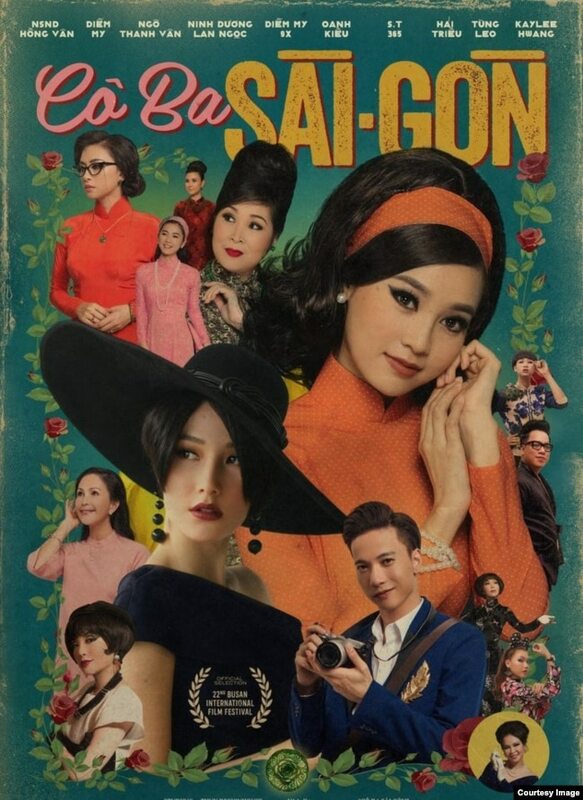 Movie poster for the Vietnamese film Co Ba Saigon, or The Tailor. Increasing interest is coming from both Vietnamese filmmakers and Vietnamese movie-goers. The theater group CGV reported a 30 percent increase in profits for 2017 compared to the year before. CGV is just one company that shows movies, but it controls nearly half the movie theaters in the Southeast Asian country. Critics call it a monopoly, but its market position shows the industry’s growth. Besides the South Korean-owned CGV, other movie theater companies in Vietnam include BHD, Galaxy, Skyline, Cinestar, Cinebox and Lotte. The theaters are trying to meet demand for movies in an economy that is expanding at a rate of nearly 7 percent every year. Vietnam’s growth has caused companies like Netflix, and another streaming service, iflix, to get into the Vietnamese market. The investment advice company Investar wrote in an analysis of the film industry: “When a country develops, the next developmental need will be entertainment, so it is important to capture this demand.” It also said that money is being invested in the business. The growth of Vietnamese movies comes as more Vietnamese and Vietnamese-American actors appear in international films. The Netflix movie To All the Boys I’ve Loved Before stars a Vietnamese-American born in the Mekong Delta area. 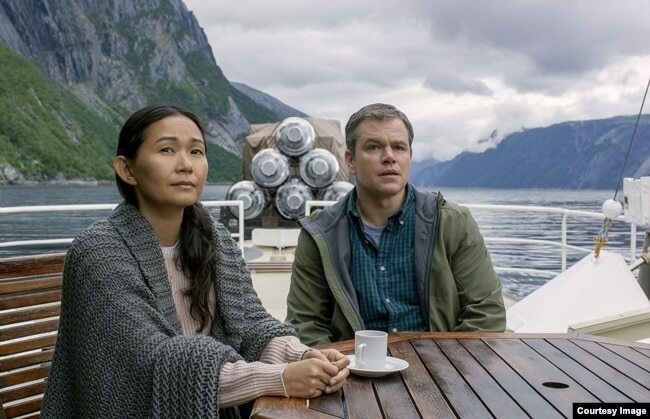 In Downsizing, actor Matt Damon performs with Hong Chau, who uses a thick Vietnamese accent but earned a Golden Globe nomination. And people with Vietnamese ancestry are returning. American actors, directors, producers and film editors have returned to Vietnam in recent years, like Johnny Tri and Charlie Nguyen. Filmmakers from France, a former colonial ruler of Vietnam, have also arrived, such as two French-Vietnamese who set up an animation business in Ho Chi Minh City. She added that Vietnam has plenty of beautiful areas to film movies. Kong: Skull Island is a good example of a successful movie filmed in Vietnam. It is the latest version of the famous King Kong movies. It includes pictures of the green waters of Halong Bay, a UNESCO World Heritage place. The film also signaled an important change in movies in Vietnam. The film takes place during the Vietnam War. But, it celebrates the performances of Samuel L. Jackson and Brie Larson and the natural beauty of the country. Vietnamese-language films are being watched around the world. They include films like Cyclo and The White Silk Dress. Local people hope those are just the start of a growing trend. India has Bollywood. Nigeria has Nollywood. Vietnam may soon develop its own version: Vollywood. VOA’s Ha Nguyen reported this story. Susan Shand adapted the story for Learning English. George Grow was the editor.